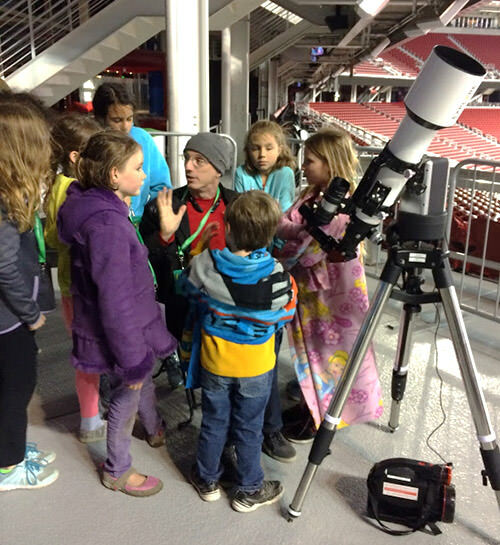 Ten lucky amateur astronomers will spend a week at the NASA Goddard Space Flight Center this month as a result of the “Girl Scouts: Reaching for the Stars” NASA grant! Amateur astronomers and Girl Scouts are getting the chance to go to Goddard for a weeklong intensive space science workshop. Ten teams, each consisting of two high school Girl Scouts, one GS adult volunteer and one amateur astronomer from the same region, will spend the week participating in hands-on activities, observations with robotic telescopes, presentations by NASA scientists, lab tours, and outdoor observing experiences. The goal of this workshop is to prepare these Girl Scout council teams to establish enduring astronomy clubs back home. You can find resources on our new page to help make your outreach more inclusive, how to sign your club up for a training workshop, and tips and techniques for working with girls - including links to additional articles and video resources. Paul Leonard Yost (Spokane Astronomical Society) with the Eastern Washington and Northern Idaho council. We wish them the best of luck and hope for a fantastic workshop experience at Goddard. 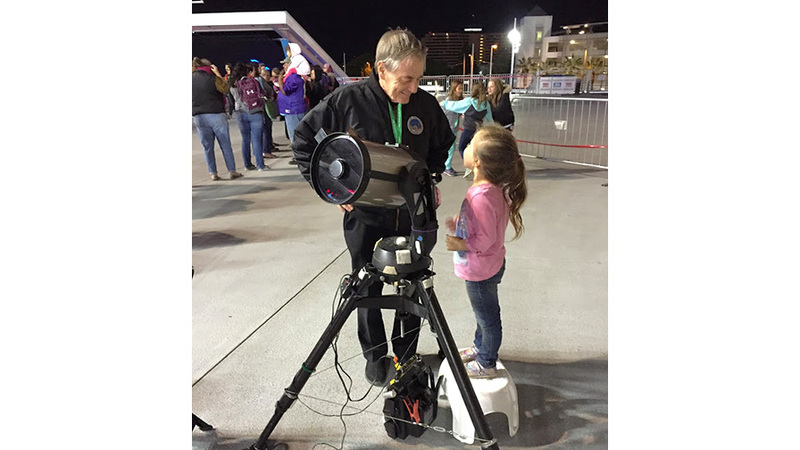 Have fun checking out the cool instruments, learning from NASA scientists and creating lasting astronomy collaborations. Congratulations astronomers!